Update: 05/10/2018: Today, the FDA announced the approval of the “Bose Hearing Aid”, a new self-fitting hearing aid. Bose has been granted an unprecedented position by the FDA, the FDA has given Bose permission to market their new Bose Hearing Aid as a self-fitting hearing aid. The regulations governing this type of device do not exist and right this minute the over the counter (OTC) hearing aid regulations have not yet been finalized. More to follow. BOSE have introduced a very interesting new wireless headphone product called Hearphones. Hearphones do much more than just allow you to listen to your music or phone calls. 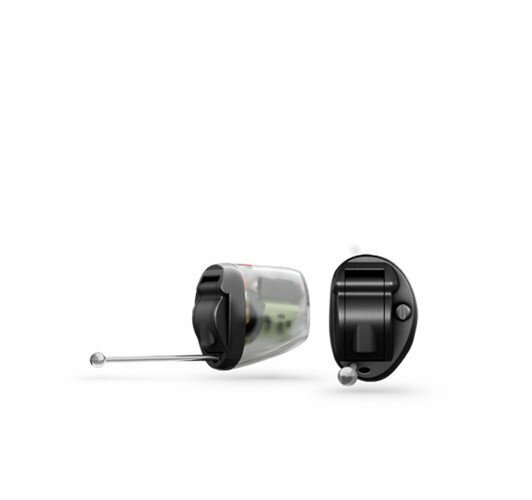 They also combine two hearing aid technologies, active noise cancellation and directional microphones, to help wearers hear better in noisy environments. While the devices certainly don't fall into the category of hearing aids, it looks to me like a first tentative step into the hearing aid space. 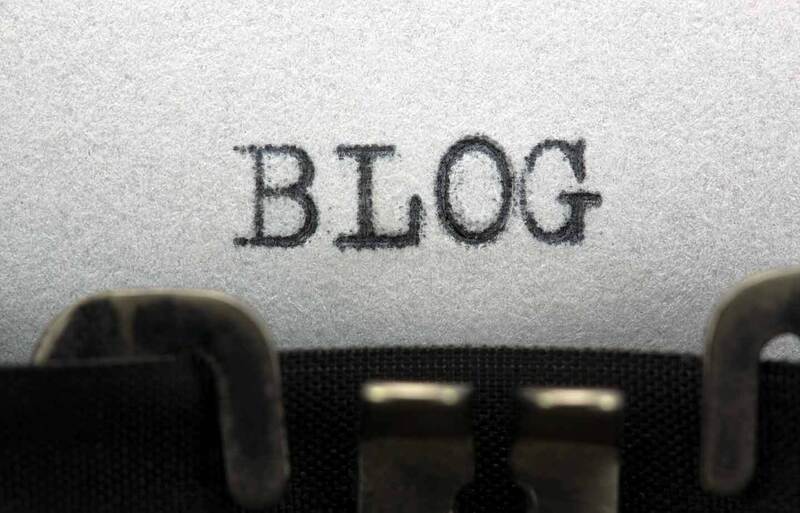 Let's take a look at what the products are. So, first off the device is a set of wireless earbuds or earphones type device not unlike many other wireless headphones. The earbuds are connected to a reverse collar, which is similar in nature to many found on most wireless sets. The collar contains the BlueTooth radio, the rechargeable battery (they say good enough for ten hours) the power button and finally battery level indicators. As with all wireless headphones they can be paired with any BlueTooth enabled mobile devices, allowing you to stream audio to hear music or make phone calls. BOSE has placed a remote under the right earbud which is used to control the Hearphones features. 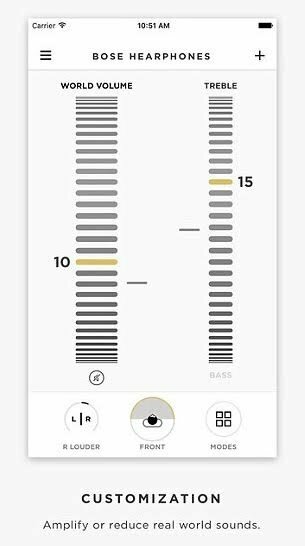 It's the features and the accompanying app that has brought the devices to the attention of many within the hearing aid world. Bose is known for its noise-cancellation technology, but with Hearphones, they have done it differently. The HearPhones can be used to listen to the ambient sound of the situation you are in, as I said they have directional microphones which allows a user to use the product to focus them in different ways to help them follow conversations. This feature also allows the active noise reduction to reduce noise from different directions. While you can control the features from the small inline remote under the right ear bud, the real power is delivered by the app. The Bose Hear app lets users customise sounds and create different presets for various environments that you may go to regularly. On the images above you can see that the user can change the direction of the focus, volumes and ambient sound levels. 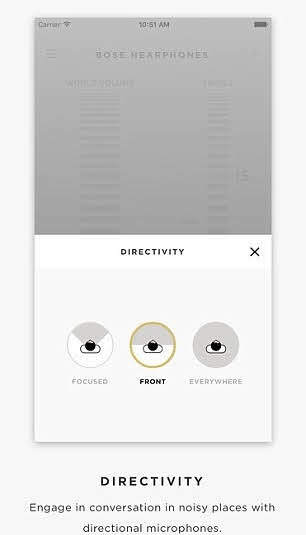 In the directionality feature Focused is designed for one-on-one conversation, Front is for talking with a group and Everywhere lets you hear sounds in all directions. It is interesting to see that you can also change the balance of the sound using simple treble and bass. Bose has even provided what they call a Boost function, which gives emphasis to high-frequency sound. It makes perfect sense to do so, most sound systems would have the ability, but being able to turn the treble up may well help with clarity for someone who has a mild to moderate high-frequency loss. Let me explain that a little bit deeper, some people attend my clinic and they do indeed have a hearing loss. However, while it may be mild or indeed moderate it is in the higher frequencies only such as 4k or 6k and 8k. They are having some problems, maybe in really noisy situations or with the TV, but they aren't necessarily candidates for treatment with hearing aids. There are different preset modes on the app so you can quickly choose a mode that best fits your situation. Each mode delivers different directionality and sound options. 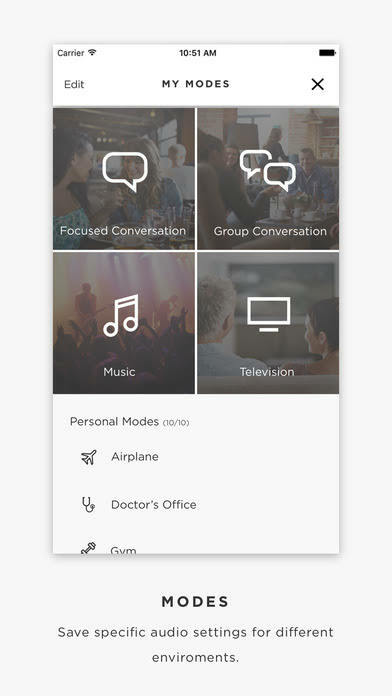 These settings seem to include, focused conversation, group conversation, music, television, airplane and doctor’s office among others. It appears these presets are designed with the optimum functionality of directionality and noise cancelling for the different situations. The device is not yet on general sale, and only available to try at a series of ‘exclusive events’ at the company’s HQ for the moment. However, I think BOSE are taking this quite seriously and I would expect to see them go on sale soon enough. BOSE has recently advertised for a research Audiologist to join their R&D team, I think BOSE are probably focused on how they can expand this idea. Will we see BOSE hearing aids in the future? I don't know if they will consider delivering mainstream hearing aids. HearPhones kind of fall into the personal amplifier market, expanding within this market would probably make more sense for BOSE. It is quite a large market which doesn't involve nearly as many FDA hoops to jump through. While there have been many new entrants to that market, none have necessarily really dominated it. Funnily enough though, with the advent of Here headphones, a whole new market has begun to open. For simplicity purposes, we will call it augmented reality. In essence Here and Bose with HearPhones are offering devices that allow you to adjust and augment your audio reality. It seems that this is attractive to more than just people with some hearing loss. A solution for people with mild to moderate high frequency loss? Are they a solution for people with mild to moderate hearing loss in the high frequencies? I would have to say they probably are2, they might not be an ideal solution but I think the appeal is in the multiple functionality of the devices. They will give a boost to clarity, they will actively suppress noise and the added directionality will make a real difference in noisy situations. They will also allow you listen to music and talk on your phone, what's not to like? If and when the products become available in the market I would be interested in testing them out, I have a high frequency hearing loss and I wear a set of hearing devices. However, my loss is such that if I wasn't in the business, I probably wouldn't wear them. I am in that grey area, where I have some problems but I don't necessarily need hearing aids. I think, that for people like me, HearPhones could be an excellent solution and I would definitely talk to Patients who presented with hearing loss like mine about them. Is the future self fitting hearing aids? What is the future of hearing aid technology?